For those who have approached me about material and statements on quantum nonsense in English, unfortunately, I still have nothing quotable in print. 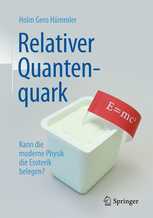 I hope to be able to offer some form of the Quantenquark book in English, but if that works, it won’t be anytime soon. 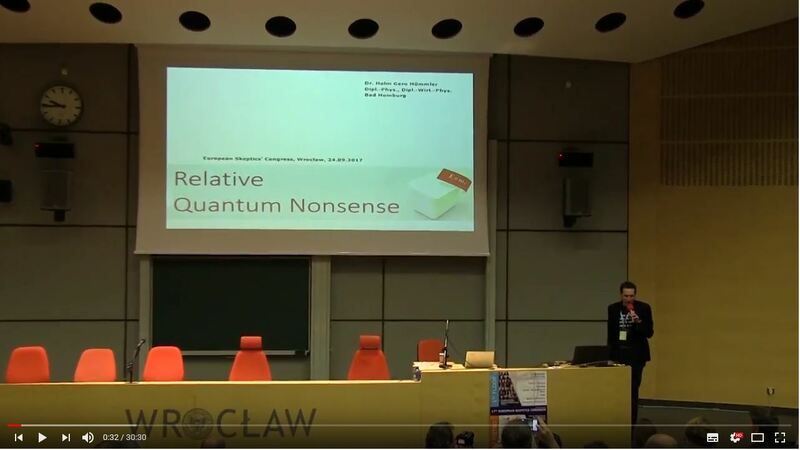 Therefore, I am quite happy that the organizers of the 2017 European Skeptics Congress in Wroclaw now have the videos of all the conference presentations online. That means that now there is also a professional video of my talk there, which I am happy to share. It should at least provide something to link to in online discussions. I would also like to thank the wonderful (and wonderfully practical) Susan Gerbic for already posting a bootleg-style video of the same talk on Facebook in mid-October. I have been able to use that video in a couple of discussions, and it has saved me some explanations that might have been tedious had there been the need to write them down instead of just linking to her video. I’m still glad I now have the official video for this page, mostly because the direct connection to the conference audio makes it easier to understand. 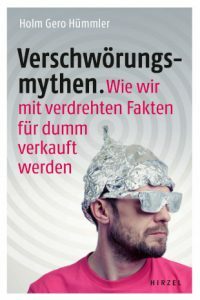 Although I have pointed this out here earlier, for English-speaking readers (and listeners) who want to hear some more about quantum nonsense and my views on that, it might be interesting to check out the interview the European Skeptics‘ Podcast did with me: Episode #084, feat. Holm Gero Hümmler. I have been writing this article in English, simply because the video might be interesting for some people not usually following my blog. 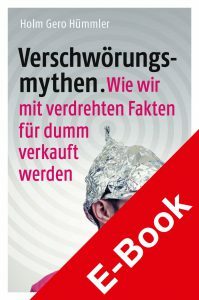 I have actually done that once before, in that case as a translation of an original German article about Swiss-Hawaiian pseudophysicist Nassim Haramein, which brings me to a new question: What do I do if an English version of the book actually starts to materialize? I could switch the blog to English, write all the articles in two languages (no, I couldn’t, not unless days are somehow extended to 36 hours), or I could start a new blog and accept gradually neglecting this one. Maybe I could… well, suggestions are welcome. 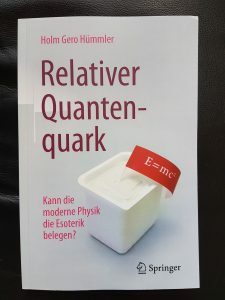 Weiter Nächster Beitrag: Ist Quantenquark rechts?